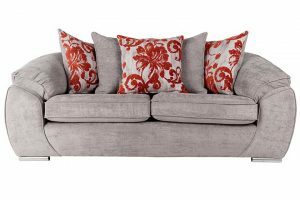 Fashionable and modern three seater sofa with scatter cushions. 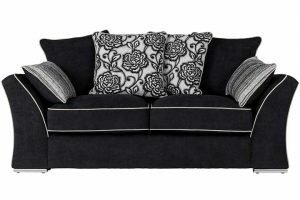 Fashionable and modern three seater sofa with large arm pads. 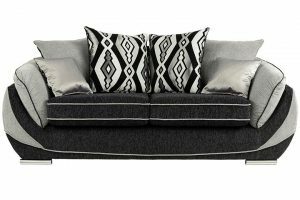 Fashionable and modern two seater sofa with large arm pads. 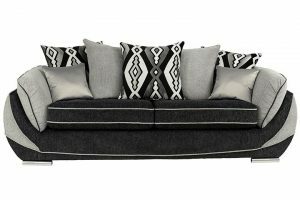 Contemporary fabric and leather effect sofa, with stylish patterned and striped scatter cushions. 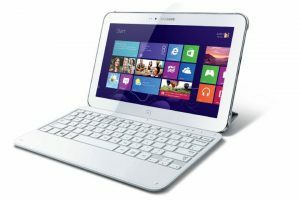 Concealed swivel action in chair. Test. 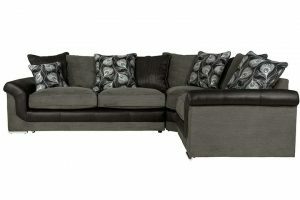 An Italian designed three seater sofa upholstered in soft corrected grain leather. 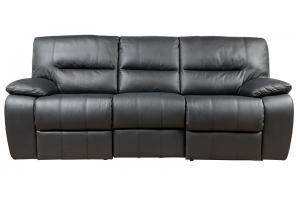 An Italian designed three seater sofa upholstered in soft corrected grain leather. 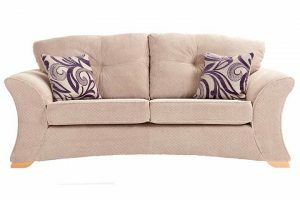 This sofa offers high quality, durability, deep comfort seats and deep armpads. 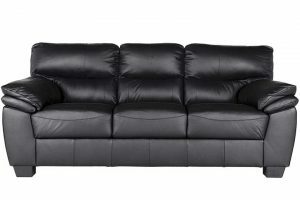 An Italian designed two seater sofa upholstered in soft corrected grain leather. 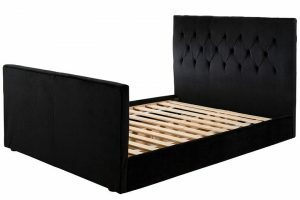 This sofa offers high quality, durability, deep comfort seats and deep armpads. 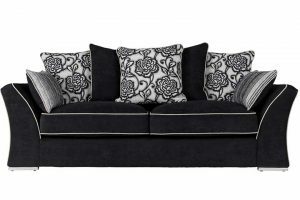 Fashionable and modern two seater sofa with scatter cushions. 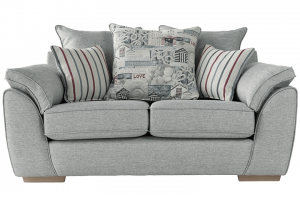 Made in the UK, the trendy Newquay range comes complete with distinctive seaside design pillows and striking scatter cushions. 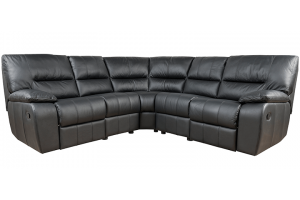 Made from 100% leather, this Italian designed sofa has foam seats and twin manual recliners to provide you with added comfort. 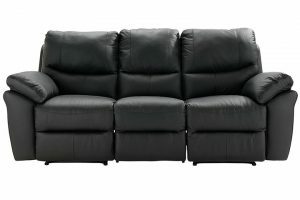 Made of real Italian leather, the foam seats and manual recliner action provide you with added comfort. 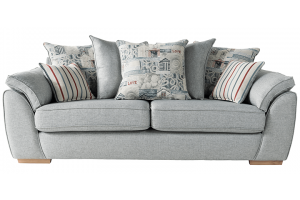 This stylish and modern Mae three seater sofa comes with vibrant reversible scatter cushions and features high pile fabric to provide a luxurious feel. This Italian designed, premium reclining corner sofa gives you the chance to kick back and relax. 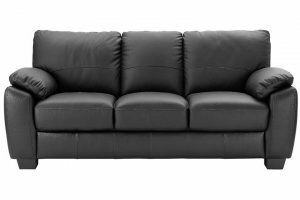 Made from real leather, the pocket spring seating and manual recliner action provide you with added comfort. 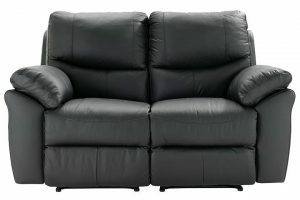 This Italian designed, premium 3 seater recliner gives you the chance to kick back and relax. 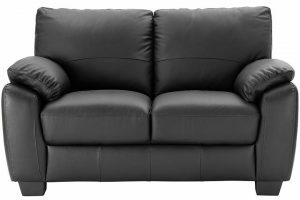 Made from real leather, the pocket spring seating and manual recliner action provide you with added comfort.